Probably the best value barn dance & ceilidh band in the South West of England, Life Of Riley, specialising in weddings, play all over South West England & Wales & the Midlands. 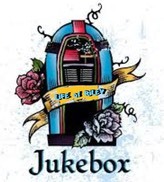 Life Of Riley play & call for Barn Dances & Ceilidhs or provide foot-stomping musical entertainment for parties & weddings, pubs & social clubs, Irish & Scottish theme nights & more. 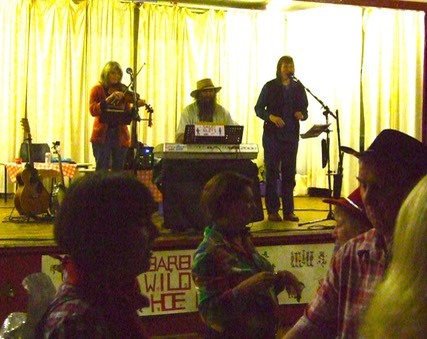 Barn Dances & Ceilidhs are now the top event for all sorts of special occasions - wedding & birthday parties, anniversaries & charity fundraisers to name a few. With use of a special technique on an arranger keyboard, Life Of Riley sounds like a five piece band, but without the large fee that goes with it. 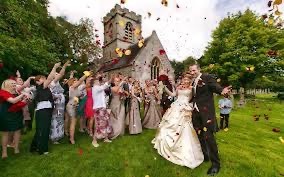 (Fee for Wedding from £250). If required, they can come with an optional fiddle player (then they sound like a 6 piece band). 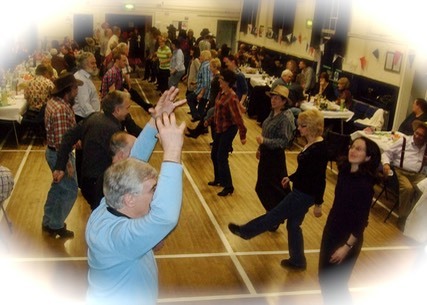 What's the difference between a Barn Dance & a Ceilidh? - not a lot! So if you need to hire a band for a ceilidh or barn dance event for your wedding, look no further, book Life of Riley today!